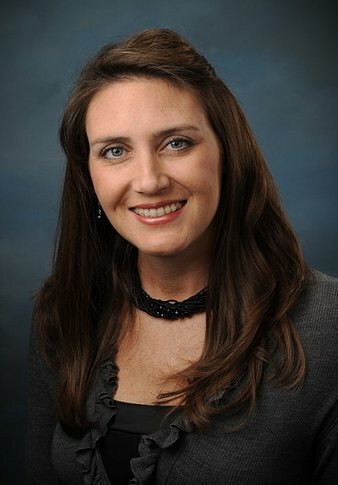 Dr. Erin R. Greer, D.D.S. Dr. Greer was raised in Enid, Oklahoma. After graduating from Chisholm High School with the honor of co-Valedictorian, she attended Phillips University on basketball and academic scholarships. Sadly Phillips declared bankruptcy and she was accepted at Southwestern Oklahoma State University on a basketball scholarship.She then graduated with honors and was accepted to University of Oklahoma College of Dentistry. Dr. Greer graduated from the University of Oklahoma College of Dentistry in 2003. Dr. Greer acquired the practice from Dr. J.A. Hargrave in January of 2007. She is an active member of the TDA (Texas Dental Association), the ADA (American Dental Association), the FWDDS (Fort Worth District Dental Society), and the AGD (Academy of Genteral Densistry). She is a member of the Spear Study Club. Dr. Greer continues her studies by attending continuing education courses, keeping up to date on current dental issues, as well as information on developing technologies in dentistry. She is an active member of the Crowley Chamber of Commerce, and is a valued member of the community. She proudly sponsors many of the local schools in their activites throughout the year. She also volunteers her services to the "Save A Smile" program, helping children in need of dental care, who would normally not be able to get treatment. Dr. Greer and her husband, Dr. David Greer, have two young children. Dr. David Greer own his own dental practice as well in southwest Fort Worth. Both enjoy attending TCU athletic events (as Dr. David attended school there) and spending time with their family.